Acoustic Art Panels are a great way to incorporate sound proofing into wall décor or interior design. 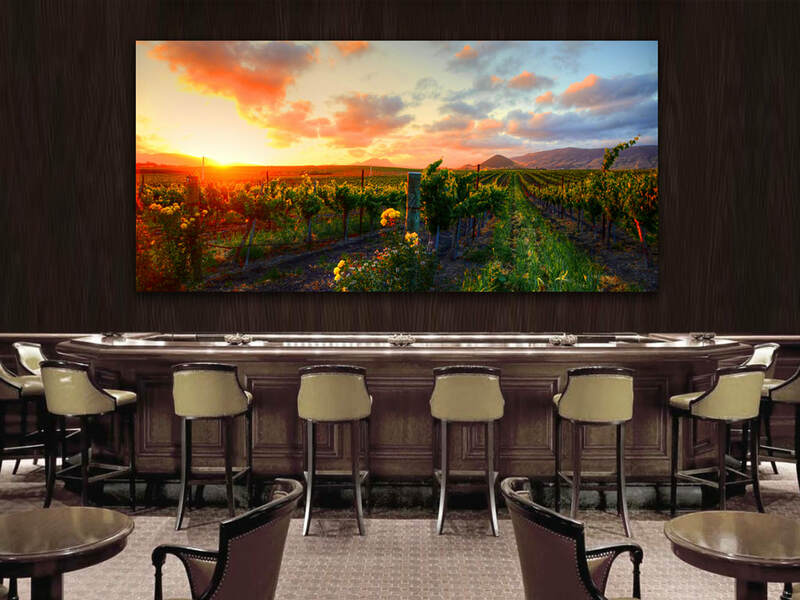 Great for restaurants, bars, hotels, apartments/condos, conference rooms, offices, hospitals, recording studios and more; anywhere you want to reduce noise and improve the appearance of the room. 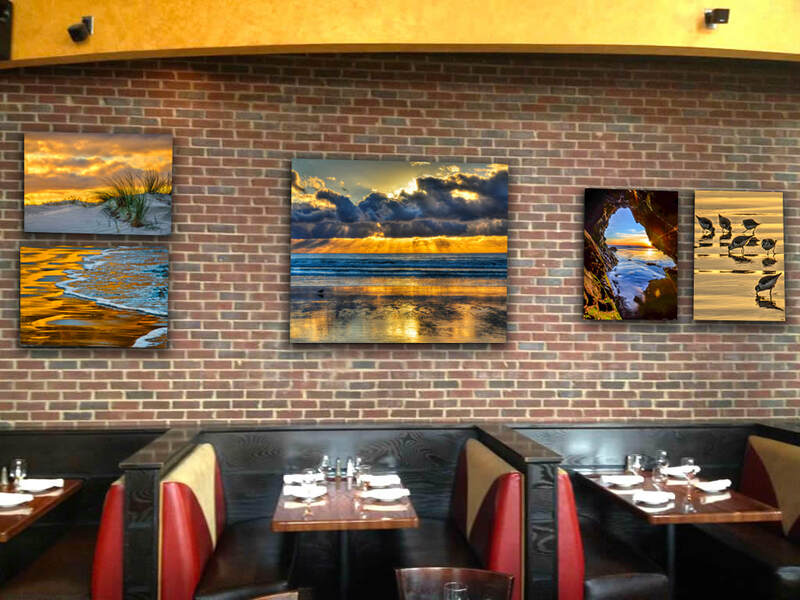 Acoustic Art Panels can be large pieces or split prints, as well as a variety of images, just as you would decorate with canvas or metal prints. You choose an image, and we print to your specifications.